At MaxLove Project we believe in the therapeutic value of medicinal cannabis. Medicinal cannabis represents one of our BE SUPER “Ways”, a therapeutic modality that has the potential to enhance the quality of life of cancer patients and survivors, supporting everything from appetite to pain management to sleep and anxiety. We’re working to break the stigma to provide access to cannabis for the families we serve, and in the coming year we’ll be working to raise funds for educational resources for parents and doctors, and scholarships for families in need. Cannabis is used around the world as supportive care for cancer treatment and survivorship health. Both THC (Tetrahydrocannabinol) and CBD (Cannabadiol) compounds offer benefits to cancer patients and survivors. THC is often used to manage severe pain, induce hunger, and promote sleep. Emerging research also demonstrates potential enhancement of treatment efficacy. CBD is know for its capacity to reduce anxiety, support sleep, and neuroprotection, among many other benefits. 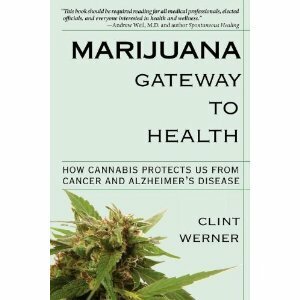 The field of research in cannabis and cancer is growing rapidly. There are so many questions that still need to be answered! But we do know that cannabis has the capacity to radically enhance quality of life for cancer patients and survivors in a non-addictive manner. We’ve compiled a number of resources below to help our MaxLove families explore the use of cannabis for supportive care. The Saving Sophie team has spent hundreds of hours scouring the web for articles that deliver cutting edge information that supports cancer patients looking for answers. For a comprehensive list of cannabis research and clinical trials, visit SavingSophie.org. Project CBD is a California nonprofit dedicated to promoting and publicizing research into the medical uses of cannabidiol (CBD) and other components of the cannabis plant. They provide educational services for physicians, patients, industry professionals, and the general public. For information on everything from CBD research to dosing to oil extraction processes, check out the exhaustive resources offered by ProjectCBD.org. Dr. Bonnie Goldstein has been a pediatrician for 25 years and a medical cannabis specialist for the last nine years, assisting thousands of adults and children with serious medical conditions in using cannabis treatment. 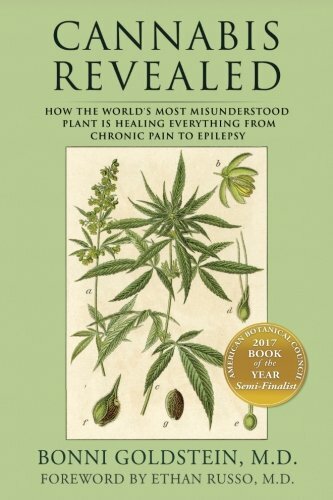 She says, “I have evaluated hundreds of children with severe epilepsy, autism, and cancer and have seen many obtain an incredible improvement in their quality of life with cannabis medicine.” Access Dr. Goldstein’s website HERE for a wealth of information including use of cannabis in pediatric patients and dosing information. Realm of Caring Foundation empowers you to take control of your health and enhance your quality of life by providing cannabinoid research initiatives in addition to educational programs and services. Averaging 8,000 inquiries each month, RoC Care Team is customer service at its finest! 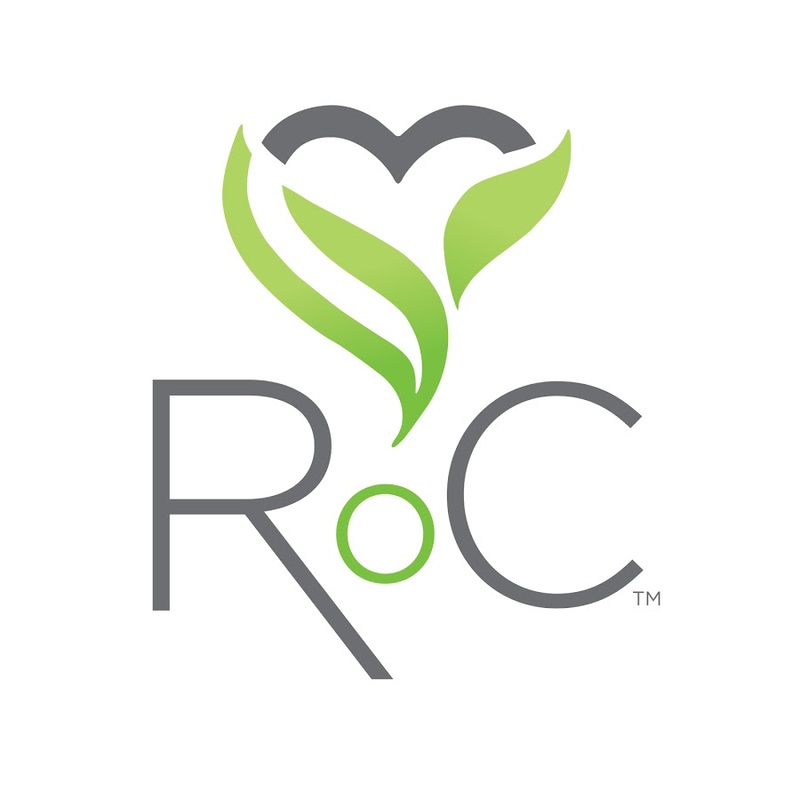 RoC Care Team really does CARE and is focused on providing as much information on cannabinoid science to clients and healthcare professionals as possible. RoC Client Portal offers a multitude of resources, including administration guidelines and calculators. Currently, the services provided by RoC Care Team are complimentary. Register your free client account NOW. In addition, RoC offers free of cost monthly educational classes for anyone who needs guidance on starting cannabinoid therapies. Visit Realm of Caring online HERE.